Bosque art students weren’t alone in receiving high honors for their outstanding artistic achievements last Saturday night at the Scholastic Art Awards ceremony. 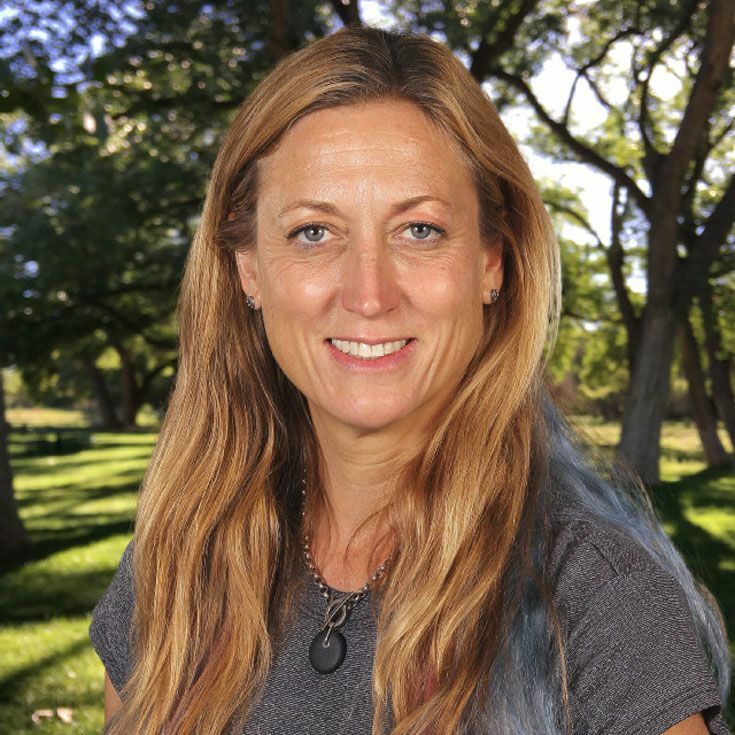 Another talented Bosque artist, upper school art teacher Sasha Custer, was also recognized by the New Mexico Art Education Association, the group sponsoring the awards, as an exemplary instructor. Her excellent work earned her the NMAEA Art Teacher Award of Appreciation; hers was the only educator award presented that evening. Ms. Custer, who is in her ninth year teaching at Bosque and has an extensive art background including teaching at the college level, said that getting student work into the community-at-large is of critical importance to her. In fact, she makes it a requirement that her portfolio students submit their artwork the Scholastic Art Awards contest. It’s a practice that she wants to expand to students outside her portfolio class as well. Congratulations to Ms. Custer for being honored with the well-deserved NMAEA Art Teacher Award of Appreciation!